Apple Watch’s exact launch date has been a mystery since its announcement. All we knew was that it will start shipping in the first quarter of 2015, but it seems we do have some more details about it. During the recent quarterly earnings call, Apple CEO Tim Cook confirmed that the long-awaited Apple Watch should ship in April, not March. 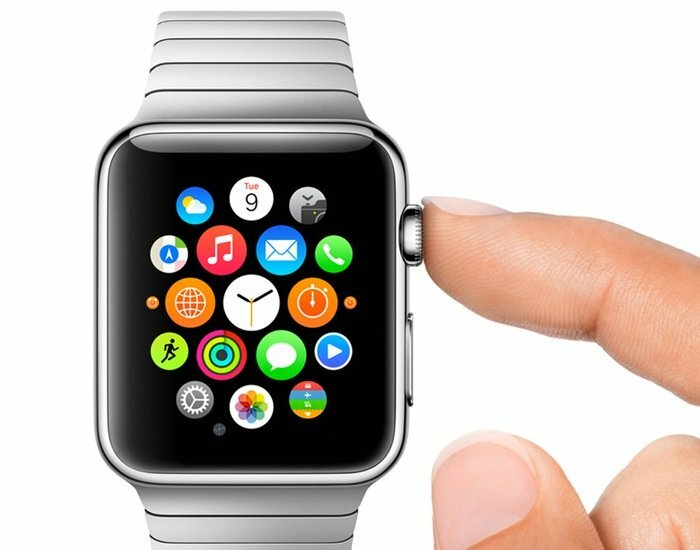 Earlier reports hinted that Apple plans to launch Apple Watch by March, but it turns out it’s not so true after all. The company still didn’t reveal an exact launch date for the wearable. Cook further mentioned that everything is on track, and the wearable should launch at its planned schedule. In the past few weeks, we’ve seen some leaked details of the Apple Watch, and the most disappointing has been its battery life. Rumors suggest it would last for less than a day on active usage while the standby time is expected to be around 2-3 days. It remains to be seen how much truth lies in these leaked details about the performance of the app so we’ll just wait for Apple to officially reveal detailed information about Apple Watch.